Understanding SEO, or search engine optimization, is an integral part to any business. A clear understanding of SEO and its trends leads to successful content marketing. 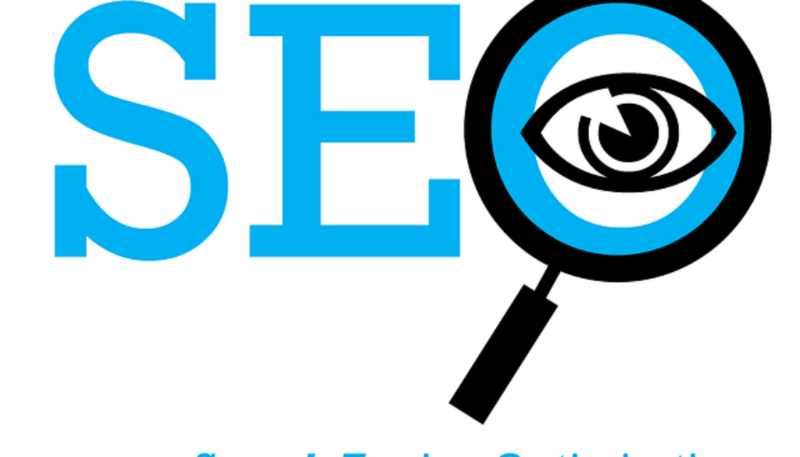 The year 2015 brought a lot of change especially surrounding the topic of SEO. 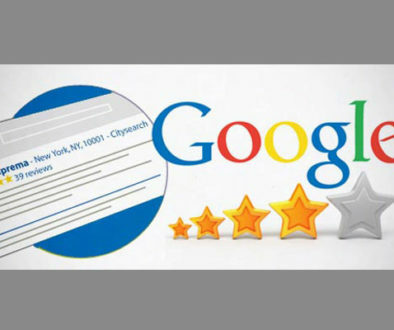 Search engines are thought to be getting “smarter,” sites became more mobile friendly and Google made multiple updates such as a new algorithm for content and the showing of only 3 Google Places/Businesses instead of the prior 7. This means that in order for business to stay relevant in the search engine world they have to stay “trendy”. Here are some tips on how to keep your site seen, clicked, and stayed on. This year mobile and desktop traffic became equal with mobile expected to surpass desktop usage in a short amount of time. This means if your sites are not already mobile friendly then you are behind. Your site needs to be mobile compatible. You need to ensure that your apps are easily understood by google so they can be searched. Desktop should not longer be your focus. Having original written content has become a standard in 2015. Looking into the future sites that do not feature videos and other unique images will fall behind. Google is expected to soon be featuring video ads as search results. Users are looking for faster, quicker, and highly interactive ways to consume information this means video. Google is now featuring tweets at the bottom of search results and has partnerships with Facebook to feature posts, etc. 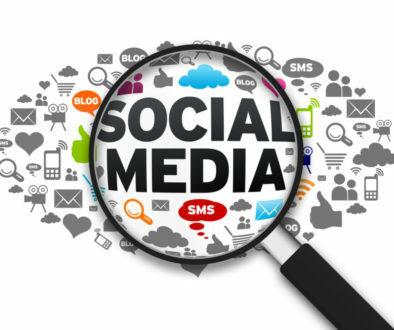 This means that your messages need to be coherent from social media to your website. To appear higher up in the search results make relevant social media posts about current events, ensuring to relate and link it back to your homepage. 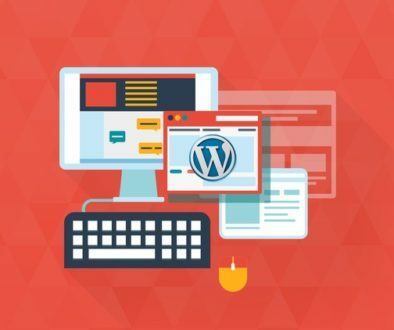 SEO used to revolve around the idea of having a keyword be featured in the meta description, headline, and throughout the body ensuring it would be a top searched site. Now when people search one or two words on google the results are not what they wanted, therefore they are searching longer phrases meaning that your headline should become a main focus. The headline should embody the main message of the post, as this is what will get searched. Desktop, mobile, and your app should all revolve around an easy and fluid user experience. When providing links and content do not just create something so it will be searched rather create something that will make the user want to stay, read, and enjoy. Make sure it is original and accurate content that is easy to digest. If your website, mobile site, or app is confusing to use or not relevant to your target audience then you will fall behind.